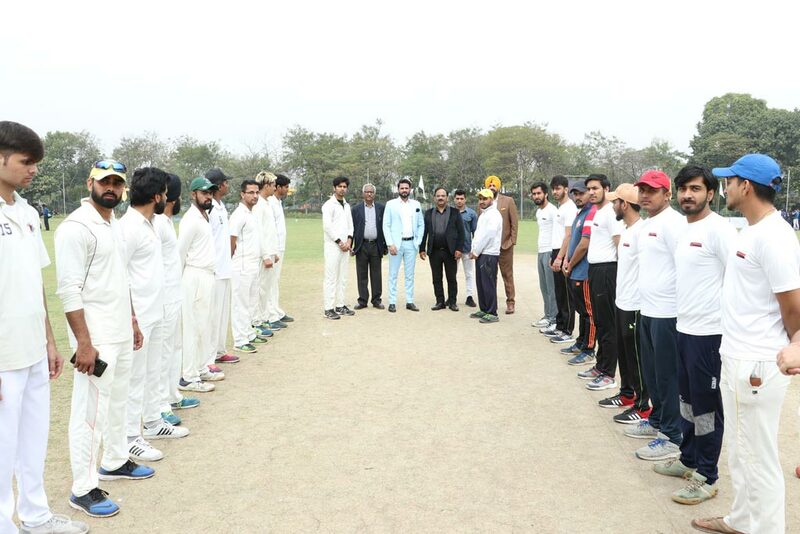 Asian Business School / Campus Updates / Ball for AEG ABS Annual Inter-College Sports Festival, ATHLEEMA set rolling on Cricket field! Asian Education Group (AEG) recently held its much sought-after mega annual inter-college sports event – ATHLEEMA 2019-Season 7 – from 13th to 15th March 2019 at the Jasola Sports Complex, New Delhi with its traditional punch of excitement and grandeur. In all, 36 top colleges and universities from across the country enthusiastically participated in this sports spectacle. This included Asian Business School (ABS) and the other two group colleges of Asian Education Group – namely, Asian School of Business (ASB) & Asian Law College (ALC) – which actively participated in this high-pitch athletics’ meet. Of the several games in which competition was held, one was the highly popular game of Cricket. 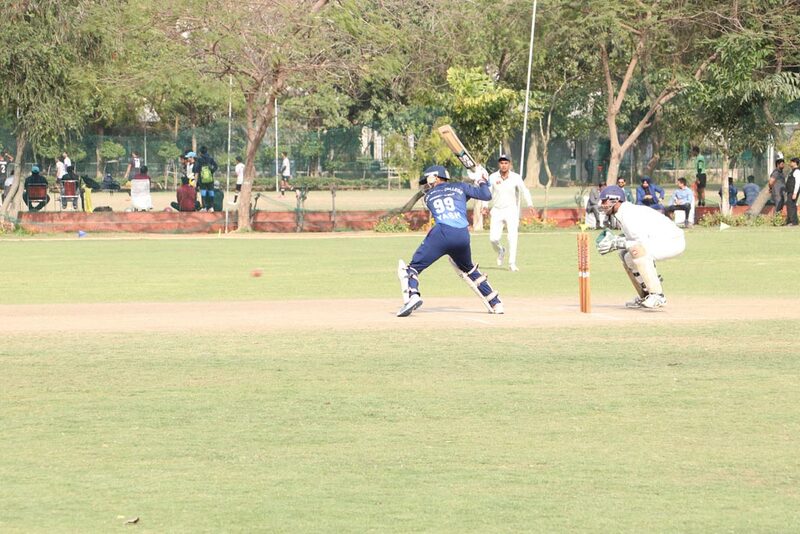 The ball for Annual Inter-College Sports Festival, ATHLEEMA-Season 7 was set rolling on Cricket field at Netaji Subhash Sports Complex, Jasola on Wednesday, 13th March 2019! Teams from 9 different institutes competed for Cricket, the most prestigious event in the 3-day gala affair. After going through the preliminary stages, PGDAV College comfortably outscored FOSTIIMA Business College in the first Semi-Final. In the second Semi-Final, despite a ferocious assault towards the end, JIMS Engineering Management Technical Campus went on to lose to Dyal Singh College(E). Going into the Finals, Dyal Singh College (E) seemed to be favorites to win the trophy as they looked the stronger side based on the batting prowess they displayed in the previous matches. However, PGDAV College had different ideas and they put up a stellar performance in the finals and it was literally a one-way traffic once the run chase started and they went on to triumph by a whopping 44 runs! Throughout the tournament, the slower bowlers from PGDAV College were worthy of credit for choking the scoring rate of opponents as they hardly provided the opponents with any freebies. For his all-round performance with ball as well as bat, Prince Choudhary from PGDAV College was adjudged Man of the Series. Also being the captain of his team, he went on to lift the glittering trophy for being the champion team.